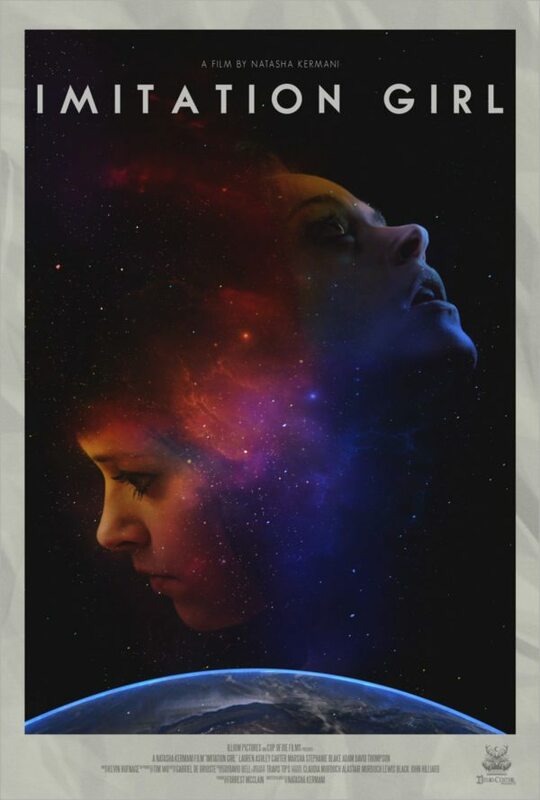 This is a new cip for Imitation Girl. It was written and directed by Natasha Kermani (Shattered), and stars Lauren Ashley Carter (Jug Face), Neimah Djourabchi (Okja), and Adam David Thompson (Godless). It is scheduled to be released on VOD on March 16th, followed by a limited theatrical release on April 20th from Dread Central Presents and Epic Pictures Group. You can read our review here. Check out the synopsis and Clip below.